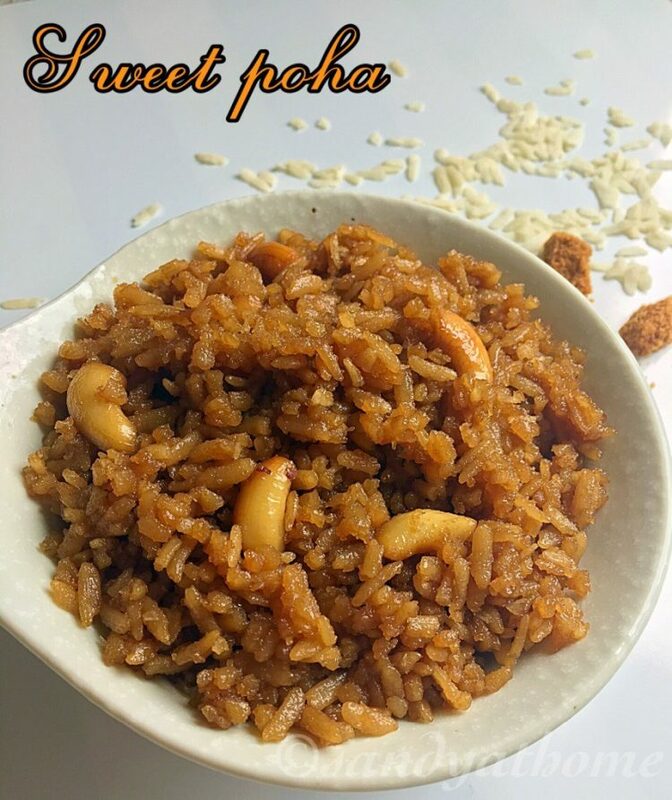 Sweet poha is a very easy to make and delicious recipe made during festivals. 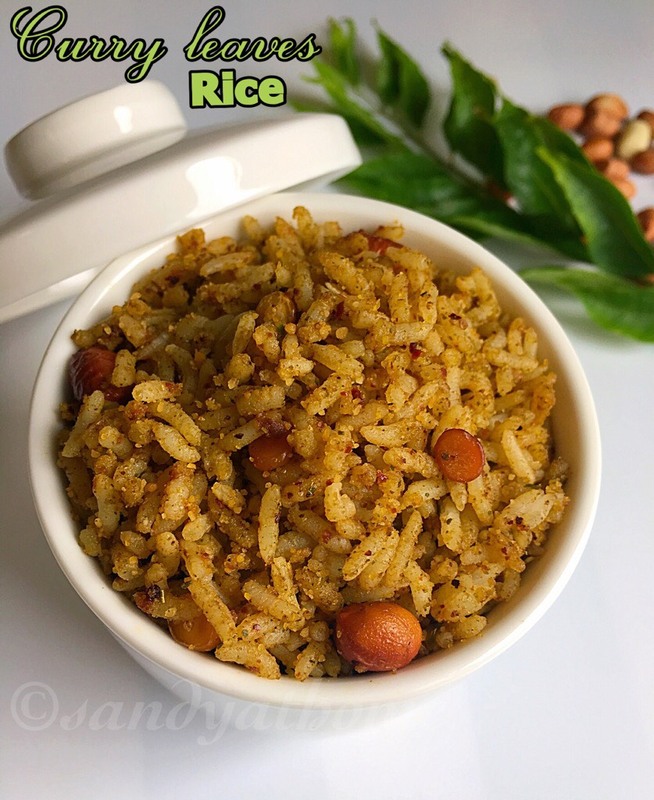 It is prepared by adding soaked poha in jaggery mixture and cooked till dry. 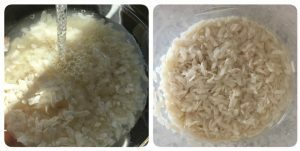 Adding desiccated coconut enhances the taste and flavor of this dish. 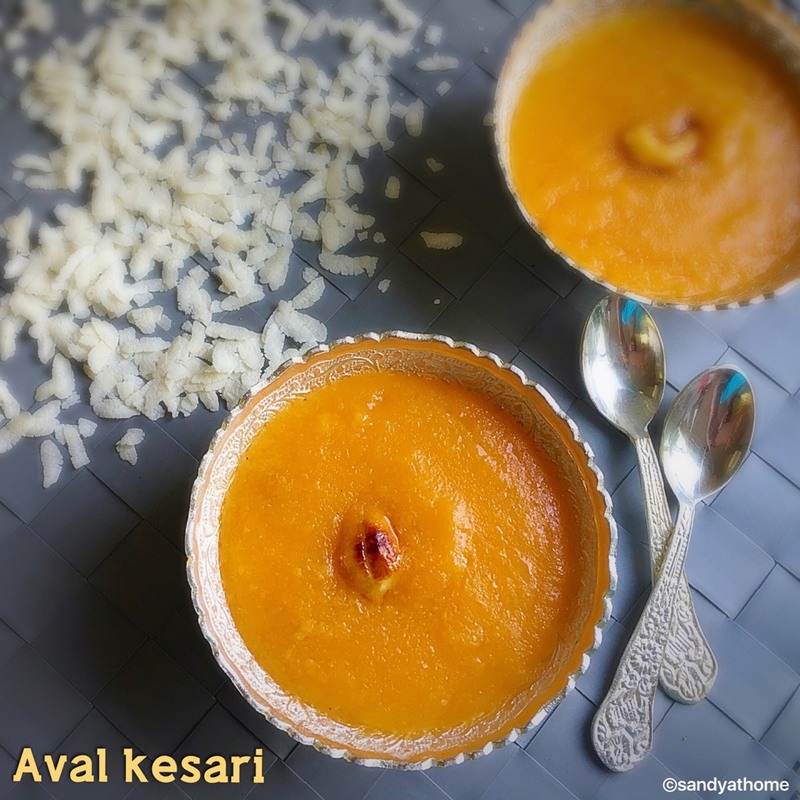 I remember my mom making this recipe for Krishna Jayanti and I used to eagerly wait for the pooja to get over, only after which it will be served. This recipe involves no grinding and no pre preparation. So lets get to the making! Wash and soak poha in water for 10 minutes and drain the excess water. 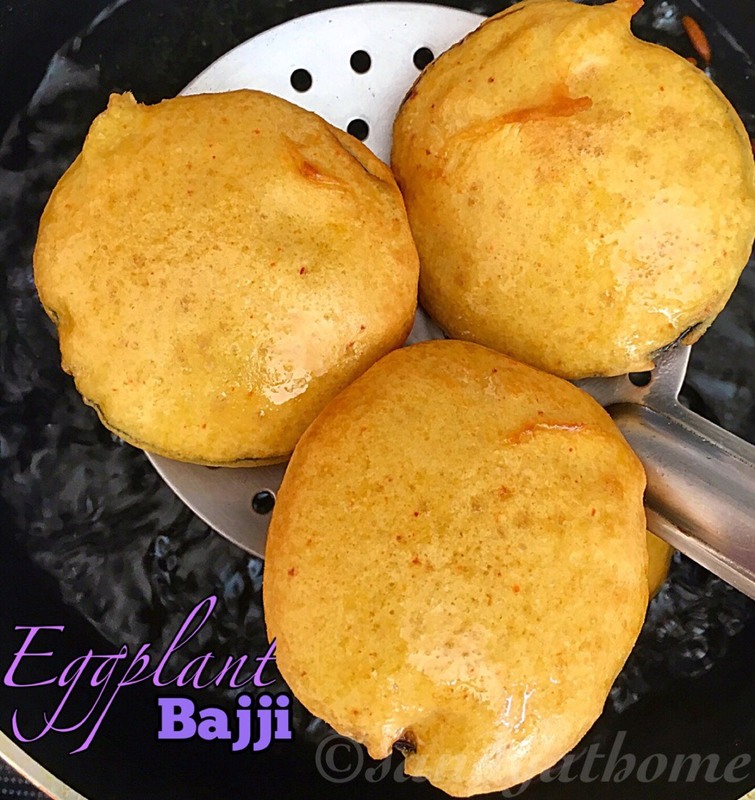 Heat ghee in a pan add cashews and fry till golden brown. Now add jaggery and water in it. Mix well and allow it to boil. When the mixture boils add the soaked poha to it and mix well. When the poha is cooked and it looks dry add desiccated coconut and cardamom powder. 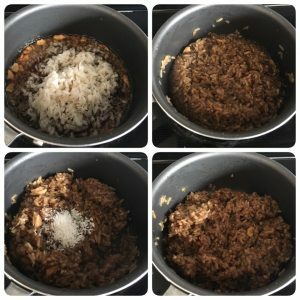 Give it a good stir and put off the flame after a minute and serve it !